Since tomorrow is the National Day of Unplugging, we thought it only made sense to relaunch the “Thoughts of a Digital Alternative.” Here’s our advice: Use your phone today and “tell a friend.” If you still need assistance, download the unplugging kit: www.nationaldayofunplugging.com. 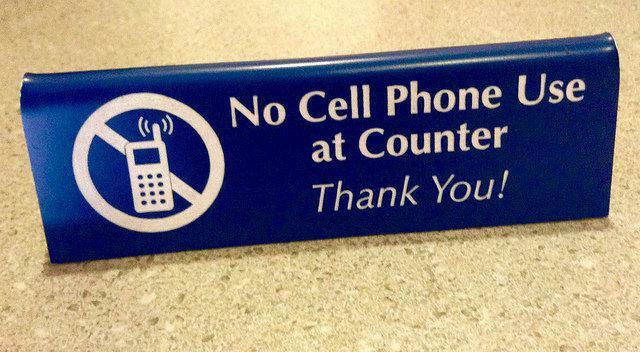 Believe it or not, I’ve never owned a cell phone. This sentence coming from a toddler might not be that astounding, but coming from a middle-aged woman who tremendously enjoys the company of friends, colleagues, and students, is rather surprising. Why wouldn’t anyone – with the exception of hermits and strict techno refuseniks – want to enjoy being and staying in touch all the time. Well, maybe it is exactly the “all the time” that I find disturbing. Of course, people tell me that you could just turn your phone off, that you don’t need to be online continuously, that it’s o.k. to be unavailable at times. And apparently, I’m not alone. The Louvre is the most famous and most visited museum in the world. Arguably, it is also the most prestigious one. So what does it mean when two of the biggest cultural icons of the 21st century shoot a music video there? 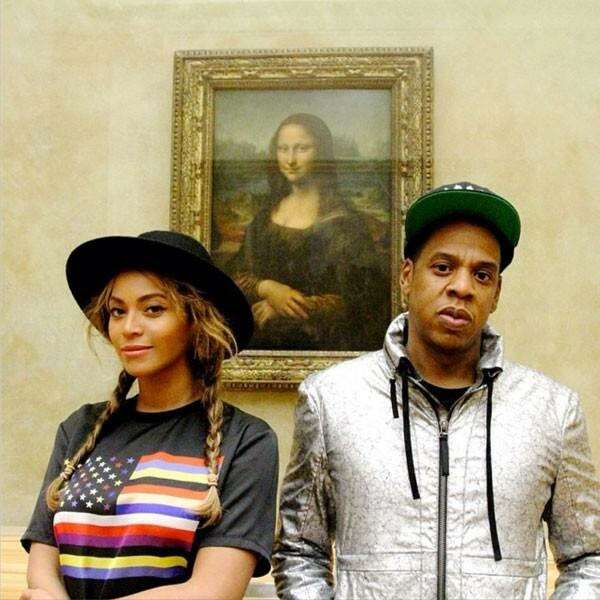 What does it mean when Beyoncé and Jay-Z, under the name “The Carters,” present themselves in the Louvre in their “Apesh*t” video released in June 2018? It was long after midnight. I was sitting in a fancy bar, killing time while waiting for my train home. I’d been at Comic Con in Berlin that weekend and had a freebie with me, its package prominently featuring the image of a clumsily drawn cartoon character with a yellow dog. I considered keeping it in my bag, given that this was something you’d expect to see in the hands of a preschooler, certainly not in this setting dominated by high heels, suave suits, and classy cocktails. However, upon sitting down, I proudly put the cartoon on the counter. Instead of taking my order, the barkeeper set his gleaming eyes on the boy and his dog, smiled from ear to ear, and said only two words: Adventure Time. What followed was a free whiskey for me and a passionate discussion about a cartoon show featuring a twelve-year old boy named Finn and his magical dog, Jake, who live in a candy kingdom. You might say this sounds like a story made for little kids. Actually, it sounds like a story made ‘by’ little kids. 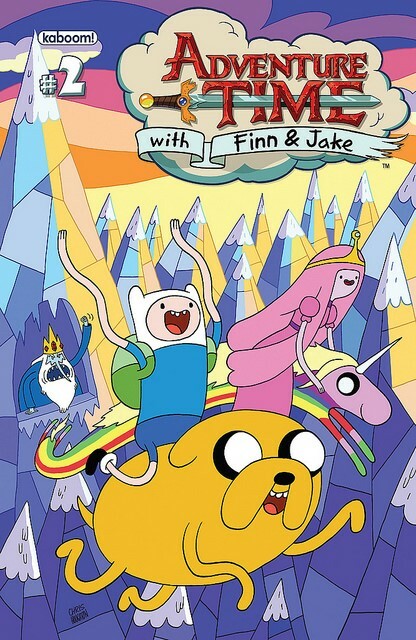 But the very adult barkeeper told me in absolute earnestness that Adventure Time’s (2010 – 2018) final season’s finale, which he’d just seen and which had its premiere in Germany on that very day, had moved him to tears. Now why is that? 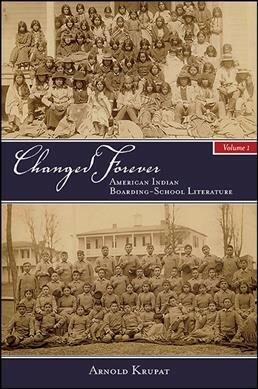 The book’s cover says it all: It shows Apache students on their arrival at Carlisle Indian School in Pennsylvania, an off-reservation school thousands of miles away from the students’ homes in the southwestern United States. The photograph at the bottom depicts the same students three years later in 1889. What a difference! Whereas in 1886, the children were wearing shawls, robes, and ponchos and had their hair done in different styles – some even wearing hats – in the photograph below, everyone is dressed alike in what seems to be grey, woolen, very tight clothing. 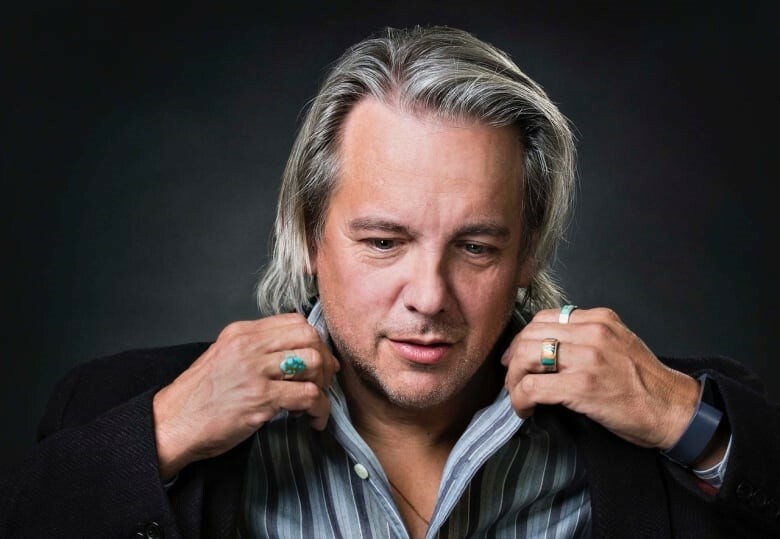 The “American Indian problem,” Arnold Krupat writes in his most recent book, Changed Forever: American Indian Boarding-School Literature, permitted “only two solutions, extermination or education. Extermination was costly, sometimes dangerous, and, too, it also seemed increasingly wrong.” The alternative was boarding or off-reservation schools. Although countless books and documentaries describe the boarding school system, relatively little is known about how the children themselves felt about their new environment, their daily chores and school routines. Krupat remedies this shortcoming by placing excerpts of those boarding school narratives in the appropriate cultural and historical context. When the smog lifts in Los Angeles U.C.L.A.